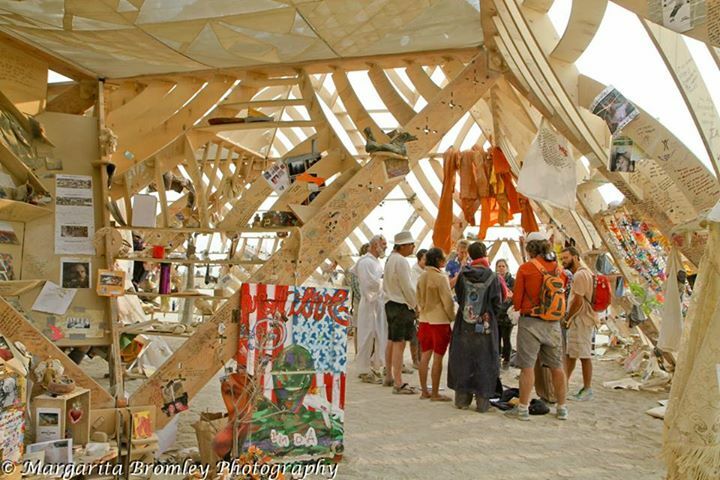 From the 10 Principles blog series, an ongoing exploration of the history, philosophy and dynamics of Burning Man’s 10 Principles in Black Rock City and around the world. To commidify oneself (or to be commidified) is to be easily measurable, rankable, and knowable. Burners, who come out of a capitalist counter-cultural context, tend to think of that in economic terms – and that’s certainly true. The term “commodity” means something that is bought and sold. But the process of commodification – of turning something into a product suitable for purchase – also has everything to do with social class, with big data, with the quantified self, and with the kind of psychology that seeks to make us all simpler and shallower rather than deeper and more complex. When we commodify we seek to make others, and ourselves, more like things, and less like human beings. “Decommodification,” then, is to reverse this process. To make the world and the people in it more unique, more priceless, more human. We are not objects, you and I. We are not apps, we are not code, we are not commodities. Nothing that we are can truly be bought or sold, and we are more important than things. The principle of Decomodification is a reminder of that, and a challenge to bring that insight into our lives. 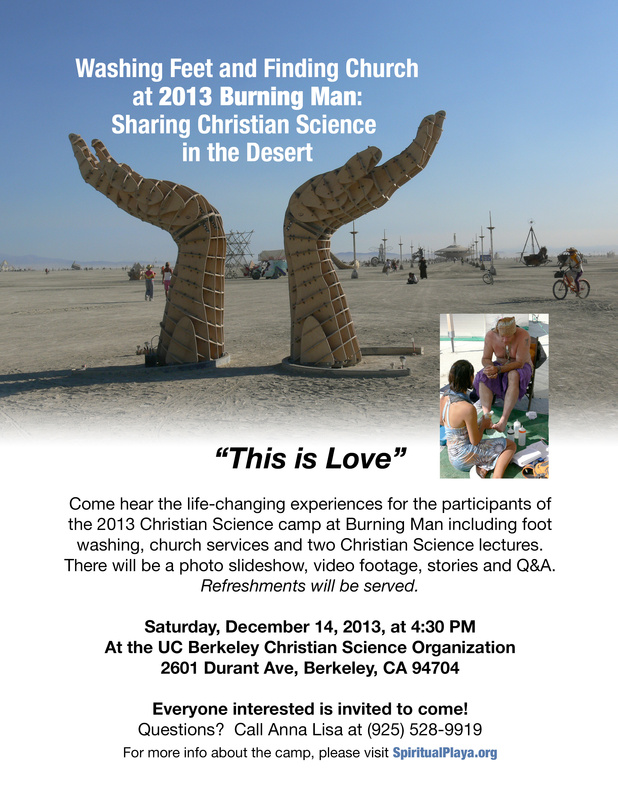 Michael shot and edited this video of our group’s sharing presentation with the families in Reno who supported our 2013 trip. We were still covered in playa dust and everything was still fresh in our minds.